The incarnation has made mystics of us all. What if we read the gospels as if that were true? 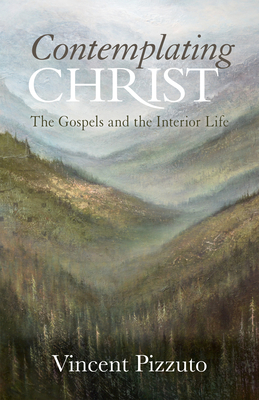 In his book Contemplating Christ, Vincent Pizzuto offers an exploration of the interior life for modern contemplatives that is as beautiful as it is compelling. With an emphasis on the gospels and Christian mystical tradition, his book explores ancient themes in new and surprising ways. Drawing on his rich experience as an academic and priest, Pizzuto gradually unfolds the Christian mystery of deification to which the whole of biblical revelation and the Christian contemplative life are ordered: through the incarnation, we have all been made "other Christs" in the world.